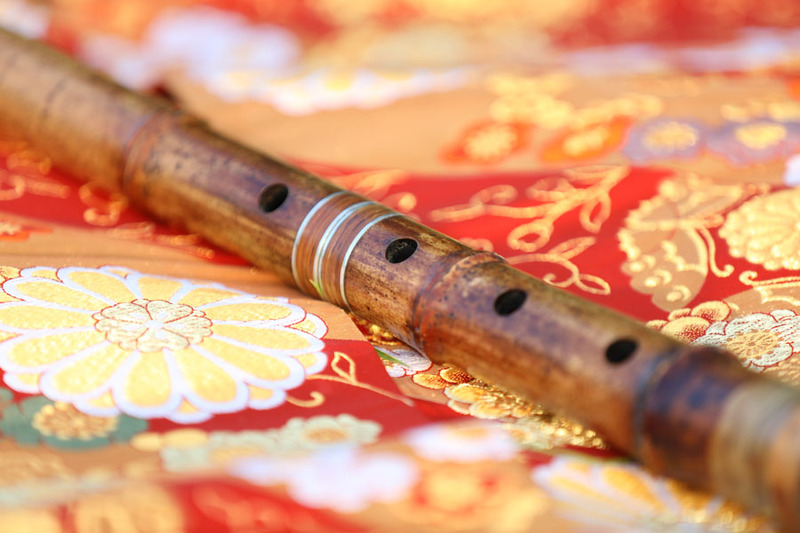 The European Shakuhachi Society, under the guidance of Thorsten Knaub and Kiku Day, presented a four day festival devoted to the shakuhachi and its music, August 1 – 4 at Goldsmith’s College of London University. I was able to visit for the last day and was struck by both the depth and breadth of the shakuhachi repertoire, covering a whole range of related genres. 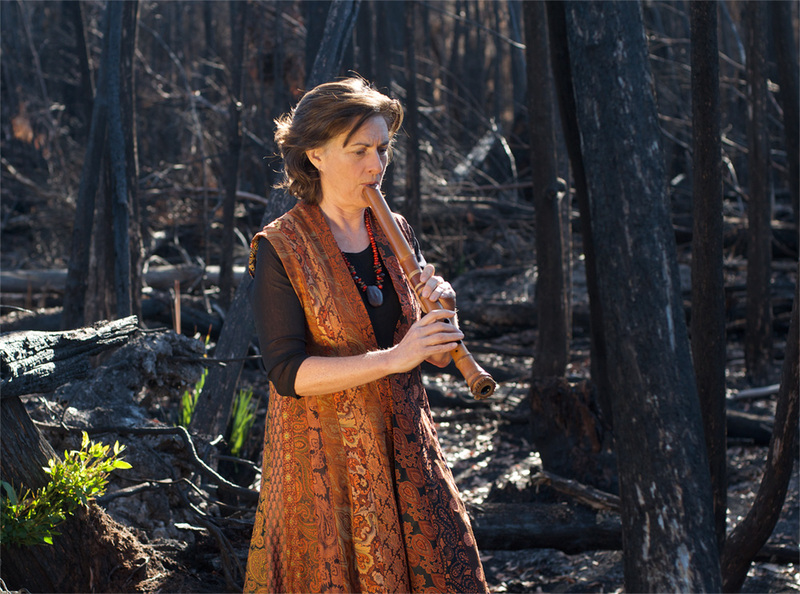 I was even more delighted when, out of the blue, one of the participants, Australian shakuhachi artist Anne Norman sent a detailed report on the four day event.